A total of 1,276 people died in Germany last year as a result of drug use, 4 more than in 2017, the government's Drug Commissioner Marlene Mortler announced here on Wednesday, Xinhua reported. "Every single death obliges us to better protect people from the dangers of drugs and to save them from the often fatal consequences of drug use," she said. Opioids and opiates, such as heroin, morphine or methadone, accounted for most drug-related deaths in Germany in 2018. A total of 629 people died of these substances. The number of deaths caused by opioids and opiates has decreased since 2017, when 707 people in Germany died of these drugs. 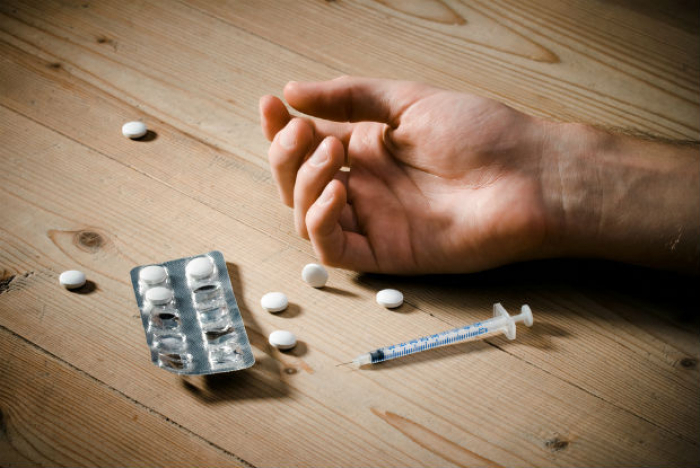 The number of deaths from substances other than opioids and opiates also decreased to 229 last year, down from 234 in 2017, according to the statistics. These "other substances" included cocaine, crack cocaine, amphetamines and methamphetamine. In contrast, statistics showed that the number of deaths in Germany caused by psychoactive medications as well as long-term damages due to drug use increased in 2018. The number of deaths from unknown drugs rose by 20 percent to 55 percent. The highest number (240) of drug-related deaths were registered in Germany' most populous federal state of North Rhine-Westphalia, followed by Bavaria (235) and the capital Berlin (191). "Drug addiction is a disease and the sick need help, not stigmatization," stressed Mortler, calling on the government, federal and local authorities, as well as industry and civil society to take action to prevent drug-related deaths.